With the big ‘Snowbird’ trip to the Southwest fast approaching, I’m attempting to line up at least the first couple of places to camp. 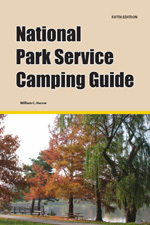 I’ve been asking RV friends, researching online and buying many campground books from RVBookstore.com (including National Park Service Camping Guide, Corps Camping: RV Camping at Corps of Engineers Public Recreation Areas, and Don Wright’s Guide to Free Campgrounds). 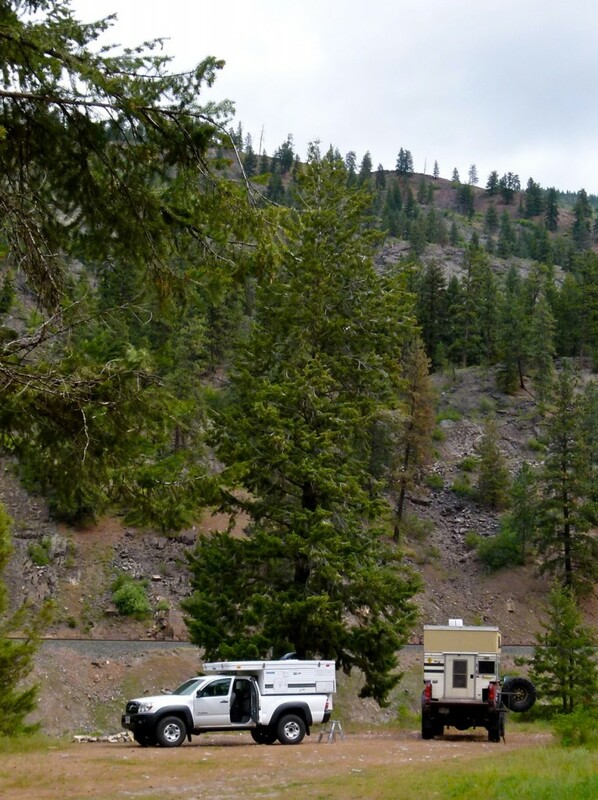 Any suggestions of public campgrounds with fishing in southwestern Oregon or southeastern Idaho would be greatly appreciated. (click on comments below, or email me at at [email protected]). Great hearing from you. 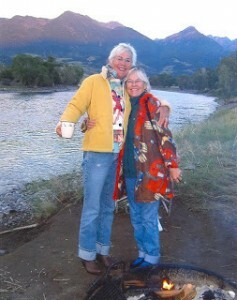 It’s been years since I’ve gone on an extended RV trip … thank you for all the suggestions you and Jan picked up. Hi Julianne! What Jan and I found when we first started out four years ago was that we needed to stay in a few, varied, places to learn what we like and don’t like. (I’m inferring that you haven’t done this before, but if I’m wrong, I’ll buy you a beer when you get back to Spokane.) It also depends on how or whether your rig is set up for boondocking or not, how tolerant you are of “rustic” bathroom facilities, how long you can go before you have to dump tanks (and whether you need a dump nearby), how much drinking water you carry (versus water for other purposes) . . . et cetera. 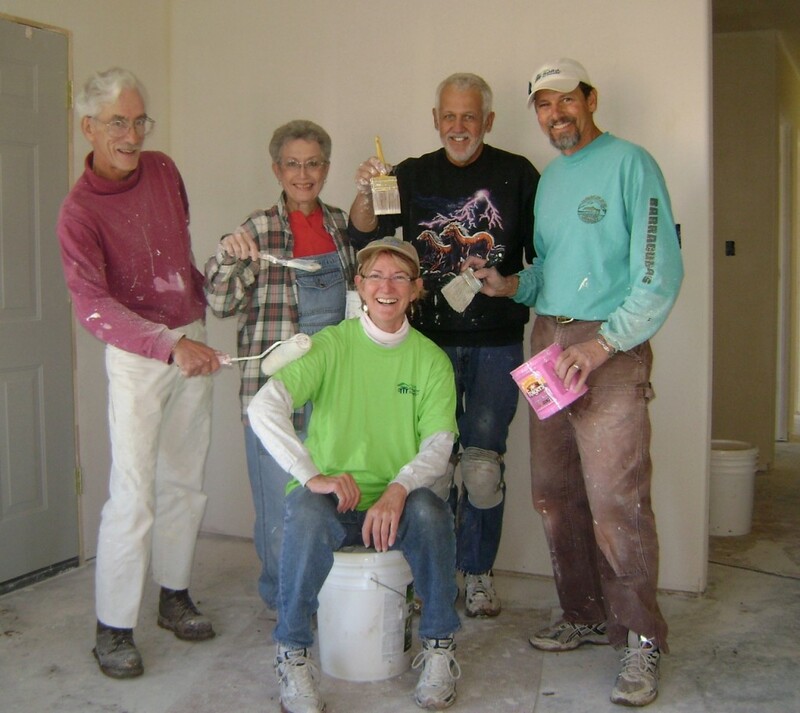 I suggest you find your first couple of spots just a few hours away from “home” and from each other to give yourselves time to FIND the place, set up, explore the rv park, make observations, and, next morning, have plenty of time to wrap things up and get on the road. It won’t take many stops before you develop your own opinions. 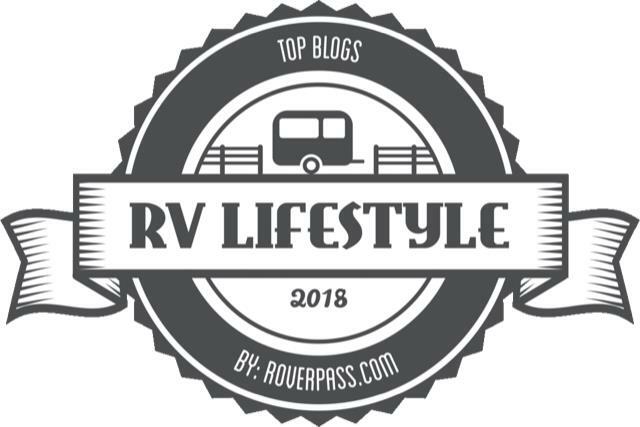 By the way, we use the Trailer Life Directory Campground Navigator because we can plot the route and it shows RV Parks and info along the way on a map. Y’ll have fun, now, y’hear!